Welcome to the Cool As April Playlist. Each month we’ll highlight tracks from a number of artists who are playing in the city this month as a way to help everyone discover some great new music (and remember some old favourites). Everyone featured within the playlist is playing in Leicester this month, so make sure you grab yourself some tickets to see any artists that bring pleasure to your ears! Listen to the playlist in full on Spotify. 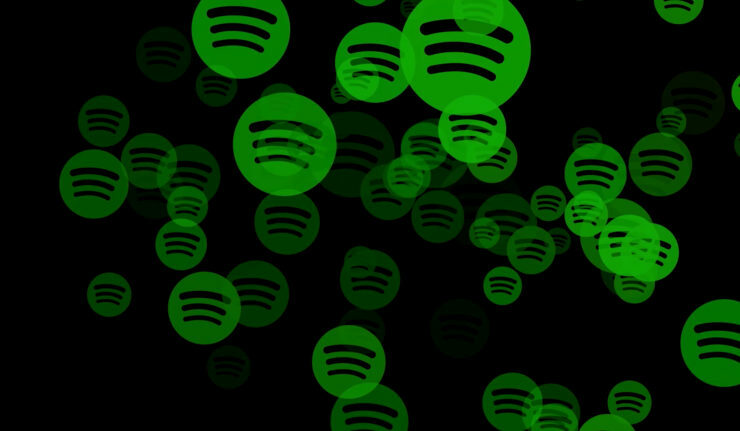 Follow us on Spotify to get the new playlist each month. Follow us on Facebook, Twitter and Instagram for more of the latest Leicester news and updates.